BIG Deal on "Nicole Miller Artisan Moab Border Rectangular Area Rug, 7'10"X10'2", Blue"
"Nicole Miller Artisan Moab Border Rectangular Area Rug, 7'10"X10'2", Blue"
"Nicole Miller Artisan Acadia Border Rectangular Area Rug, 7'10"X10'2", Red"
"Nicole Miller Artisan Acadia Border Rectangular Area Rug, 7'10"X10'2", Gray"
"Nicole Miller Artisan Marra Border Rectangular Area Rug, 7'10"X10'2", Gray"
Nicole Miller Rug, Artisan Moab 714A-327, 7'10"x10'2"
Nicole Miller Rug, Artisan Moab 714A-814, 7'10"x10'2"
Nicole Miller Rug, Artisan Moab 714A-123, 7'10"x10'2"
"Nicole Miller Artisan Haiku Medallion Rectangular Area Rug, 7'10"X10'2", Gray"
"Nicole Miller Artisan Haiku Medallion Rectangular Area Rug, 7'10"X10'2", Red"
"Nicole Miller Artisan Mae Medallion Rectangular Area Rug, 7'10"X10'2", Multiple Colors"
Nicole Miller Rug, Artisan Caya 968-150, 7'10"x10'2"
Nicole Miller Rug, Artisan Acadia 121A-814, 7'10"x10'2"
Nicole Miller Rug, Artisan Haiku 771A-814, 7'10"x10'2"
Nicole Miller Rug, Artisan Haiku 771A-705, 7'10"x10'2"
Nicole Miller Rug, Artisan Marra 496B-45, 7'10"x10'2"
Nicole Miller Rug, Artisan Mae 766A-999, 7'10"x10'2"
WH, White Rug-Machine Made WOODHAVEN Woodhaven 7'10" x 10'2". This Machine Made rug would make a great addition to any room in the house. 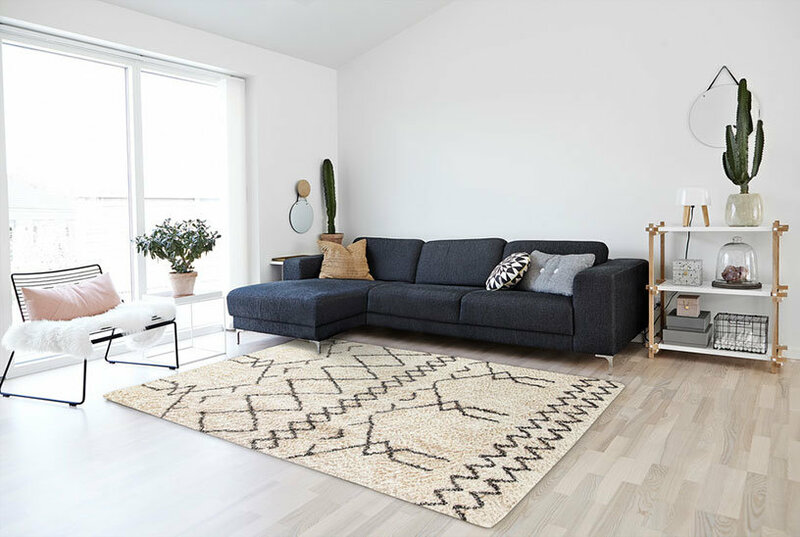 The plush feel and durability of this rug will make it a must for your home.